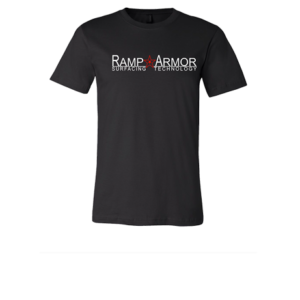 Complete your outfit with this brand new and totally fresh Ramp Armor Surfacing Technology t-shirt. Made with high-quality materials and 100% cotton. 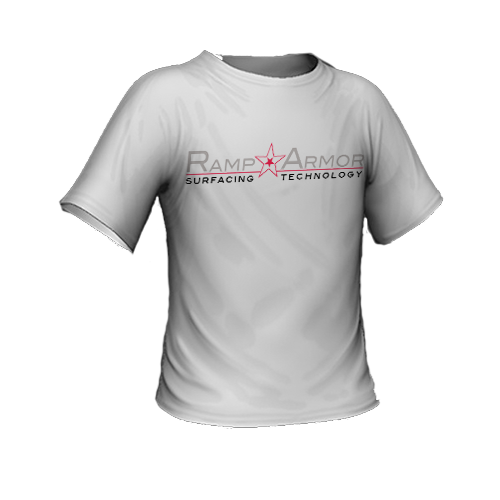 Support your favorite surface marital by wearing one of our shirts! 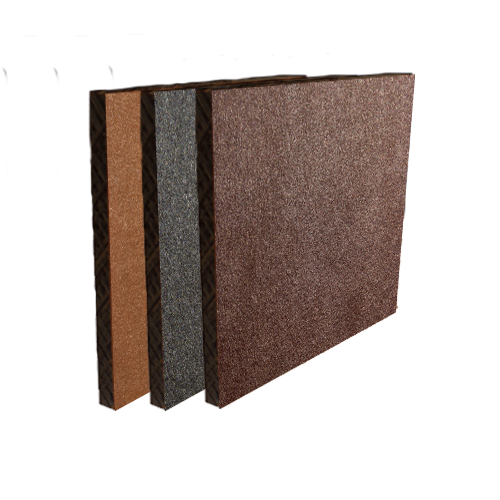 Ramp Armor surfacing is perfect for your indoor or outdoor projects. 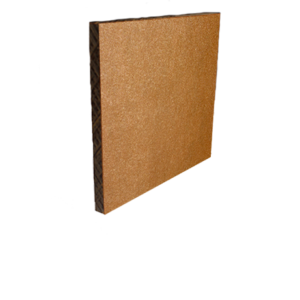 Our superior technology and ISO 9000 certified processes provide the highest quality material at prices that are more cost effective than traditional alternatives. 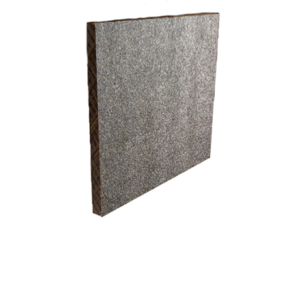 It’s also resistant to the effects of weather and is able to withstand high usage wear and tear delivered by skateboarding and BMX.